Air to Air Heat Exchangers – Morrison Inc.
Today’s building regulations require homes to be built tightly for energy efficiency. But that tight construction can restrict the intake of fresh air and trap potentially hazardous indoor air pollutants such as humidity, dry air, wood material off-gassing, cleaning agents, radon,carbon monoxide and carbon dioxide and odors from household activities. These new codes have increased the need for mechanical ventilation. 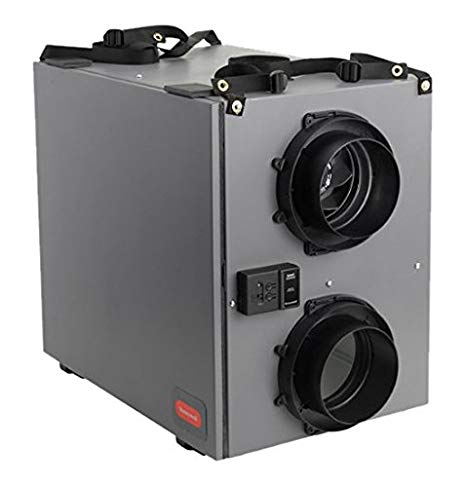 Contact us for more information on the Honeywell Air to Air Heat Exchangers.